I've been on a little bit of a YA Novel kick. They're just so damn much better than the teen-lit of my era. I have finished off two by the same author, Julie Buxbaum. She started with two adult novels, which I'm sure I'll read, eventually. They're similar in that they are both dealing with kids who feel like they don't fit in, and they're weird, or different, or misunderstood. And in both, the death of a parent is the central theme. But, she writes with a distinct voice, and seems to capture genuine angst and grief. No surprise, her mother died when she was younger, and that has been a vast influence on her writing. I read the first one at the Laundromat in Norfolk, and I cried through the rinse cycle and 24 minutes of dryer time. I finished the second one here in Richmond. It was not quite as sad to me, but it was still a nice read. I should probably seek out something more age appropriate. Actually, I need to find something to read going home tomorrow. I already did the Delta Magazine crossword for August, and I'm out of good stuff to peruse. 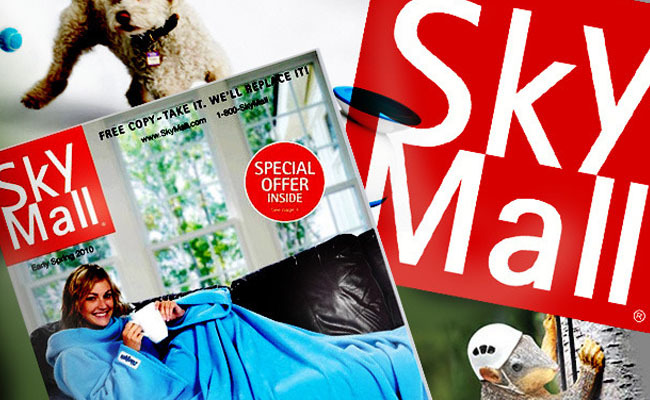 I really miss Sky Mall. I will be in Atlanta briefly tomorrow, which is always nice. It's home, sort of. Well, it was home, once. Twelve years ago today, I made a new home in Nashville, TN. I moved into Matt's apartment in Bellevue - a neighborhood in West Nashville. We stayed in that apartment til December of 2005, and since then, we've been in the house. Three days after our wedding, we took a U Haul and my Echo filled to the gills with stuff to Nashville. I cried a lot. A LOT. It was rough. Now, twelve years later, it's hard to think back on that brief period of miserable. Because now, I have nothing but love for the city I call home. Look at six months ago... I was easily 30 pounds heavier, just about to get a new interim manager (my friend Jim) at my old company. I was going to hockey games, and worried because I didn't have any travel booked for work. At that point, I couldn't imagine that I would be, six months later, in Richmond, VA with a new company, new clothes for my new body. I didn't know that my Vitamin D would be up to a level that impacted my health and wellness. I didn't know that my new medications would smooth the rough edges. I didn't know just how unhappy my work had made me. I couldn't have imagined it. So, what will six months from today look like? I don't know, I couldn't guess, but I do know I look forward to it.